It can be used for various accommodation venues, accommodation training and training facilities. 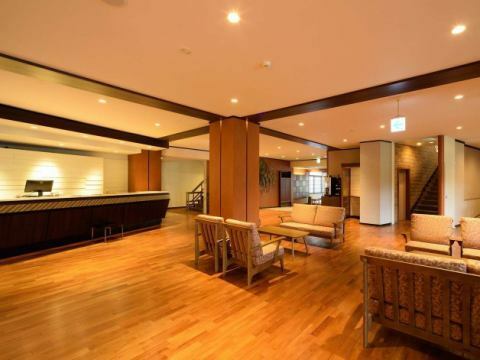 The hotel is equipped with a gymnasium and conference rooms that correspond to the use of accommodation training and training camp, etc., and can be used for training, training camps, etc.Gymnasiums can also be used for various hobby uses such as calligraphy, chorus, dance, karate, lodging, qigong or lectures from various indoor sports. 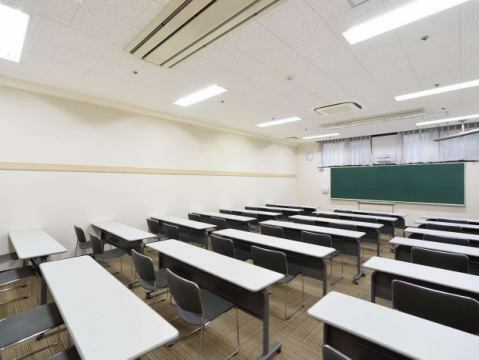 The conference room has flooring-type rooms with flooring specifications, so you can use it not only for meetings but also for various lesson venues. 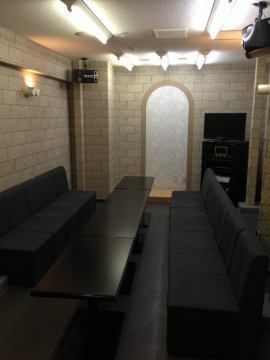 ※The lecture hall usage fee is separate from the room rate. For various events such as lectures, it is also possible to use a 200-inch projector and it is also available as a training venue. 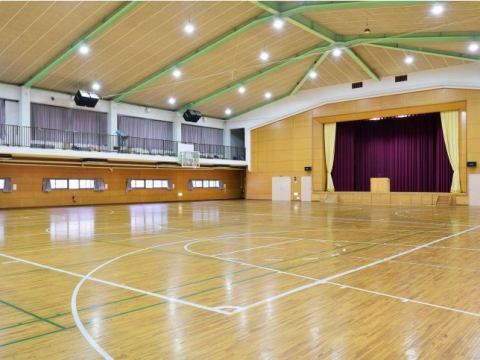 As a gymnasium, you can use volleyball, basketball, etc., as well as chorus and orchestra practice. We have 10 meeting rooms for all, so you can use it as various training venues. We will change the arrangement of desks and chairs according to your request. 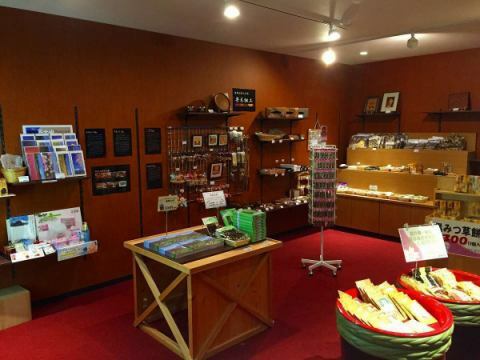 In the shop we deal in many Hakone traditional folk crafts and special products. 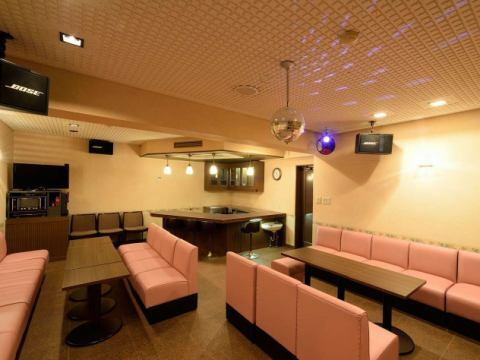 Karaoke room to lend a room for hours. Up to 35 people can be used. 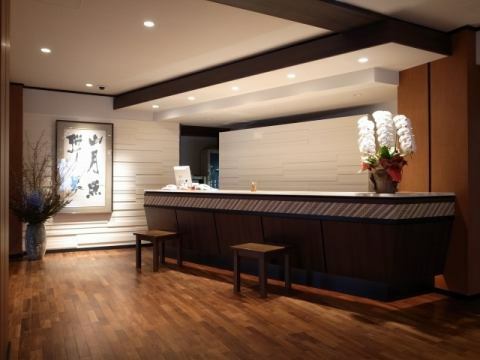 Reservations can be made to the front desk. Up to 15 people are available. Copyright © 箱根高原ホテル All Rights Reserved.